"They locked him up and threw away the key!" Do whatever it takes to survive the night! 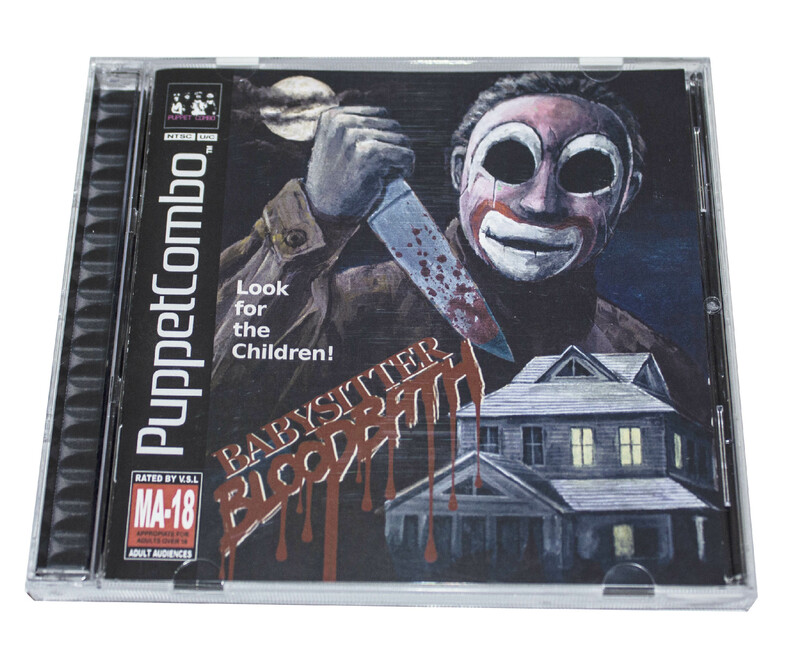 Babysitter Bloodbath logo and cover painting by Markus Bülow. Check out his horror blog here! Join Patreon for access to my latest experiments in TERROR! 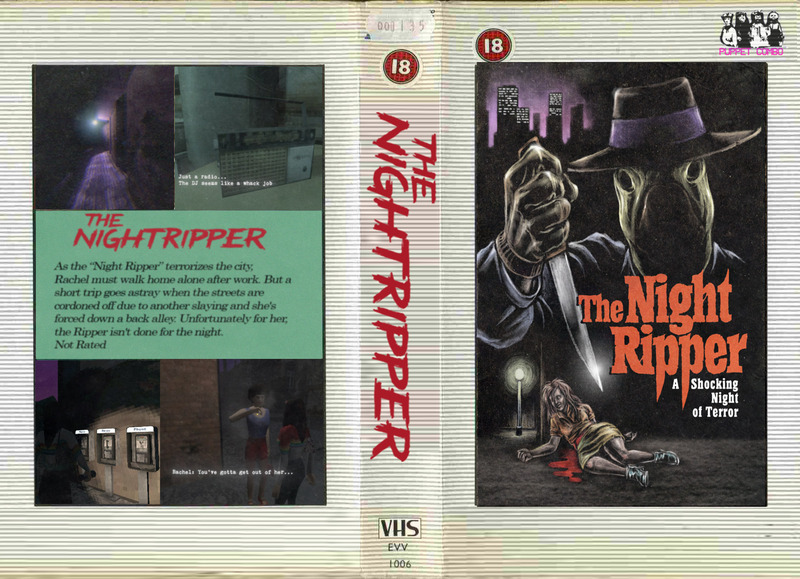 Shock and panic await you in my newest games The Night Ripper & Buzz-Saw Blood House. 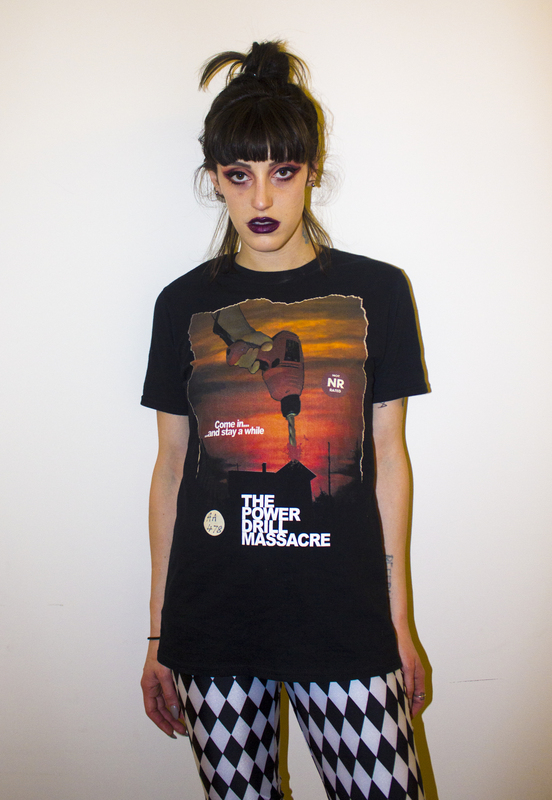 Be the DEATH of the party with a Puppet Combo t-shirt.